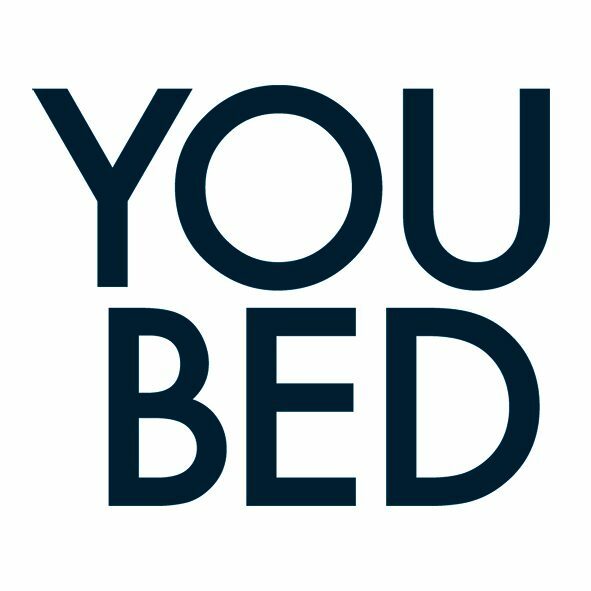 YouBed is the first and only bed that provides adjustable firmness without interfering with its superior comfort features or change the surface of the bed. The firmness of its pocket spring mattress is easily adjusted by using a hand control. The guest will feel the effect immediately and can also fine tune different parts of the bed (shoulders and hips) to achieve an absolute perfect personalization. Both sides of a double size bed can be adjusted separately to please the individual needs of couples sharing the same bed. The hand control displays the beds’ firmness combination, providing every guest with a unique comfort profile and enables every hotel to welcome their returning guests with an already pre-set YouBed.